Lyon Shores homes are located in the West Huntington Beach area of Huntington Beach, California. The Lyon Shores community was first built in 1997 and features three to five bedroom homes that range in size from 2,381 to 3,000 square feet of living space. Situated in the desirable Seagate neighborhood with an ideal location just above the Seacliff Country Club is home to an approximate 234 homes. There are a total of two homeonwers association dues required here that are kept very low and typically average under $100.00. 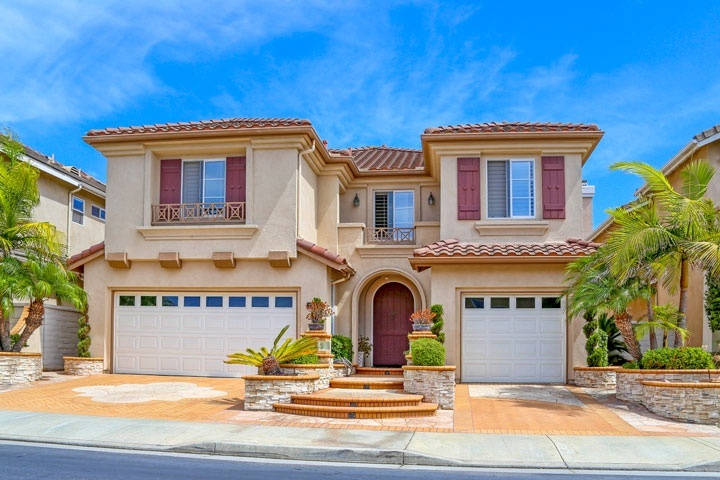 Below are the current Lyone Shores homes for sale and for lease in Huntington Beach. Please contact us at 888-990-7111 with questions regarding this community and any of the homes listed for sale here.